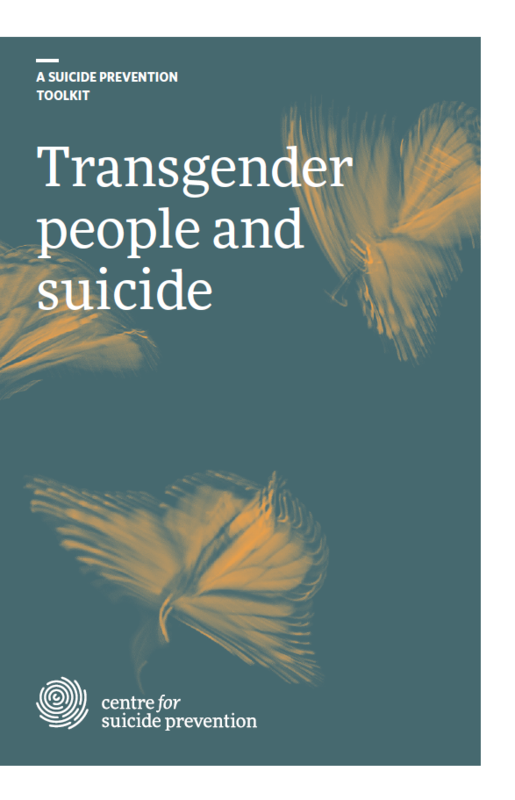 how we can work to prevent suicide in the transgender population. This toolkit is available now on our website or as a direct PDF download. Transgender people have significantly higher instances of mental illness than the general population. They are also at a greater risk for suicide. This is because the stressors they face are unique.